As a part of eMBgroup, we have been involved in IT & Design since 1999. 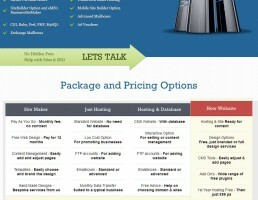 With various departments maintaining clients IT, developing websites & designing graphics. For both the private & public sector. 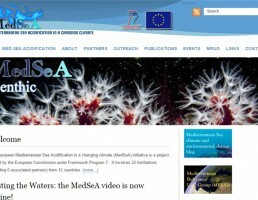 Plus, making (hand programming) our own content management & site making software from scratch. 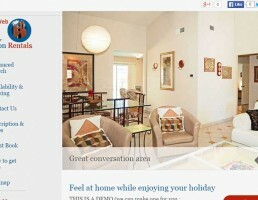 In Sitges we focus on websites for local businesses, especially in the hospitality industry. Along with marketing & social media. 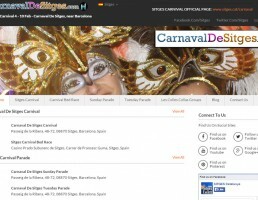 Along with our own range of Sitges websites, serving locals & visitors. 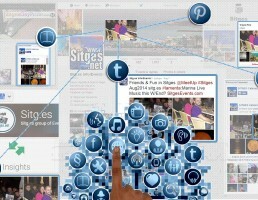 Sitges Web Design is born from over a decade & a half of service in developing & building websites. Into an experienced, innovative, web & graphic design business in Sitges. 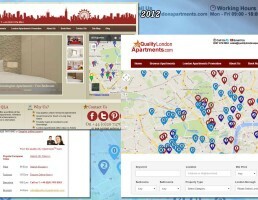 With a focus on the latest software for business, especially the events, property & hospitality industry. 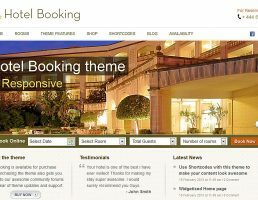 With wonderful, but low cost website options, for hotels, restaurants & properties. Along with marketing expertise & social media services, to capture revenue. 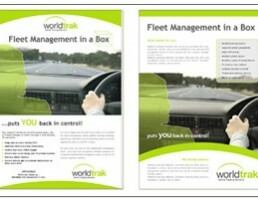 Our designers have the creative flair and the business sense to implement any of your design for print requirements. We know what looks good and more importantly - what works. Sitges can be a land of opportunity. Not just for the pleasure, relaxation & class it can offer, but also for the type of local, such experiences attract. Allowing business people to benefit from the location, whilst being served by experienced talented professionals, who have also opted for the lifestyle. Like us, after over a decade of learning & offering our skills in competitive city environments. But now with the lower fees & patience, living in a resort like Sitges, allows. By subscribing to our mailing list you will always be updated with the latest new from us. We can be contacted by UK clients via +44 (0) 845 345 2572 (calls are screened via a message system we monitor) or by those in Spain via a mobile number (34) 679870392 - Irrespective of where we are, when you call Keep in touch!